photokunst photographer and National Geographic Fellow, Chris Rainier, is considered to be one of the leading documentary photographers in the field today. 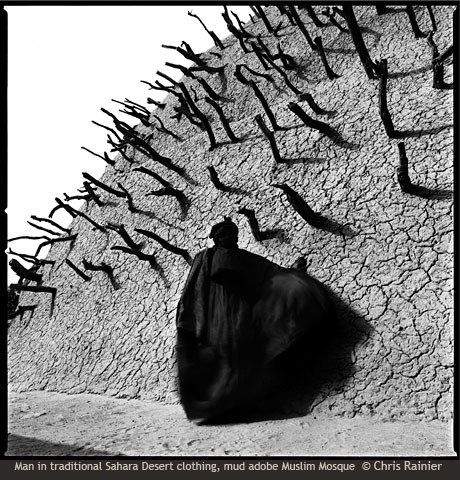 In his book, “Cultures on the Edge,” Rainier captured over “100 photographs over the last 30 years that focus on the traditional cultures and communities living on the edge of change in a modern world” (Life Force Magazine). To view his recent lecture viewed on National Geographic Live!, click here.